Preheat oven to 400°F and spray muffin tin with cooking spray. In a medium bowl mix the Bisquick™, sugar, milk, egg, and oil until combined. Fill 6 of the muffin tins 2/3 of the way full. Bake for 13-15 minutes or until golden brown. Combine sugar and cinnamon in a small bowl. After muffins have cooled enough to handle, dip each muffin top in melted butter, then in the cinnamon sugar mixture. 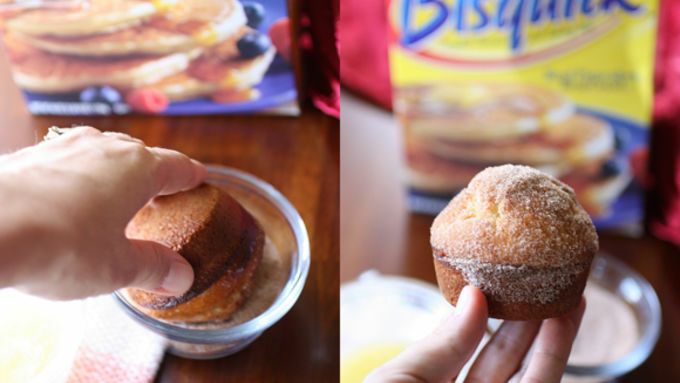 You wake up on Saturday morning with a hankering for some muffins…hmm…or maybe some French toast. What’ll it be? 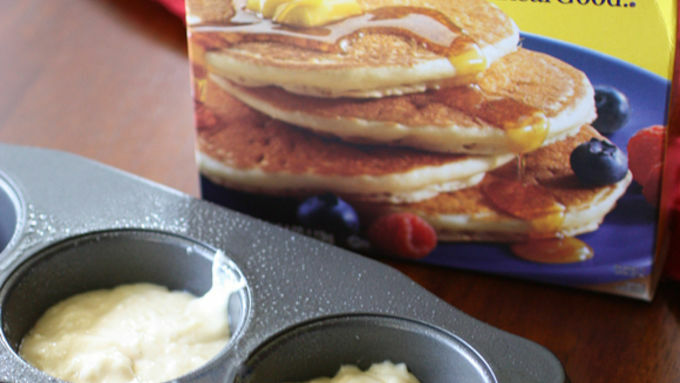 Have it all with these French Toast Muffins! No need to choose between French toast and muffins when these French Toast Muffins are here! It’s the best parts of French Toast rolled up into muffin form. I am so not a morning person, so anything I make for breakfast has to be really quick or I give up and head for the cereal box. To make sure this breakfast was extra speedy, I used Bisquick as the base of my muffins and had the batter whipped up in less than five minutes. Now, I enjoyed these all by themselves but if you felt the need you could definitely give these a drizzle of maple syrup. Just like French toast, the muffins aren’t terribly sweet inside so the cinnamon sugar compliments it perfectly. Who could resist this light and fluffy muffin dipped in butter and smothered in a sweet cinnamon sugar mixture? Not me! 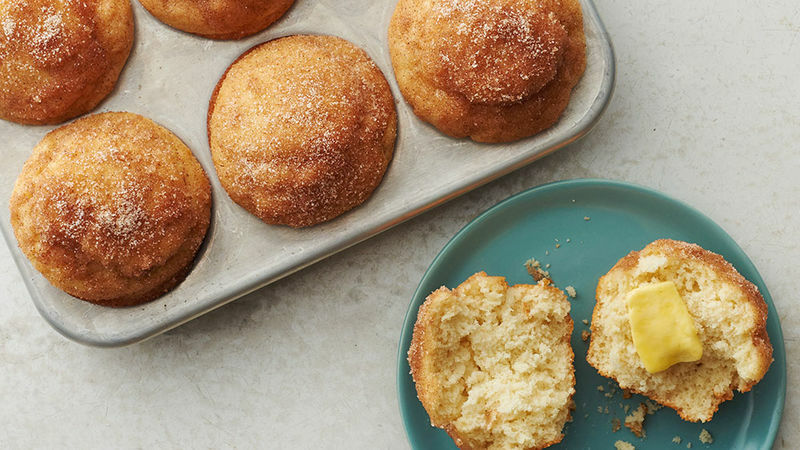 Especially eaten warm, these muffins are little bites of paradise. We've got all the best breakfast treats to start your day off right.